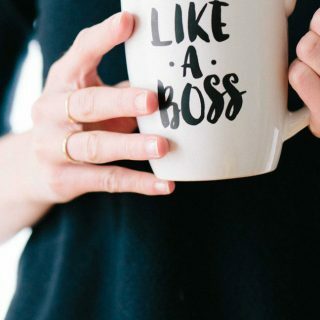 For a first-time entrepreneur, setting up a business isn’t easy. Not only one lacks experience, but also there are certain business basics that entrepreneurs don’t know at the start. For most aspiring entrepreneurs, learning happens through trial and error method. However, mistakes in business can teach but at the same time incurs heavy losses. And initially, failure is something you as a budding entrepreneur will want to avoid. Therefore, investing in business books that provides a deeper understanding and in-depth market knowledge can be worthy. The following books are an ideal resource for entrepreneurs like you. For budding entrepreneurs, reading this book will be of great help. It will help build good habits and improve your personal effectiveness. 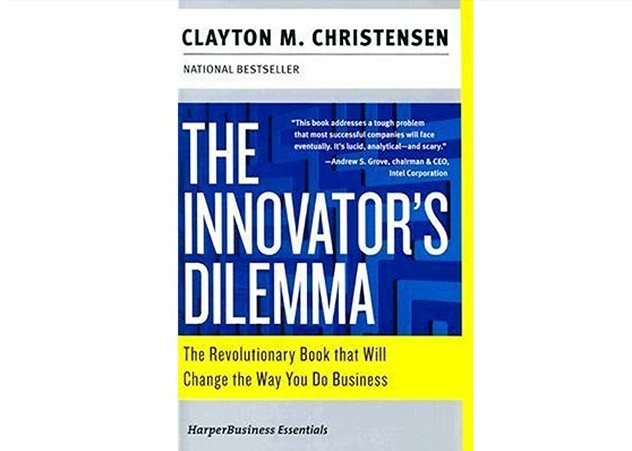 The Innovator’s Dilemma became a business classic soon after its first publication in 1997. It happens to be the best work of Clayton Christensen, a Harvard professor, and businessman. This book is a must-read for all the entrepreneurs especially those who are new in business. Clayton Christensen explains that technological evolution and industrial changes are the reason why market leaders fail. 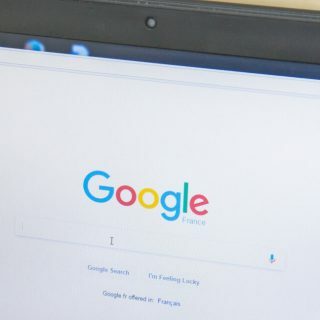 Even established companies lose opportunities and market opportunities because of sudden changes in the industry to which they fail to comply. Reading this book will help entrepreneurs understand how evolving technologies cause disruption and what they can do to take advantage of the change. 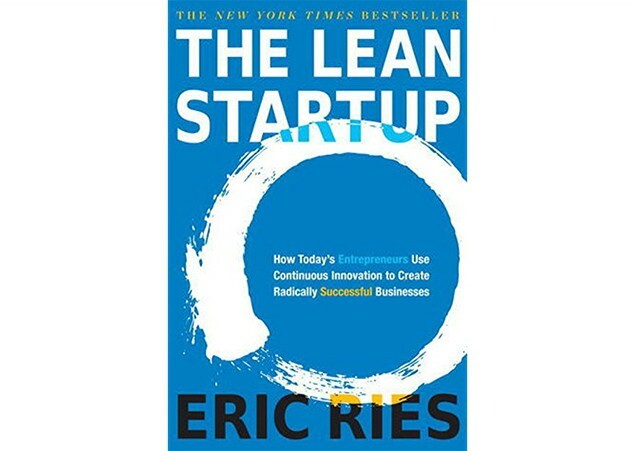 If you have startup plans, then reading ‘The Lean Startup’ by Eric Ries is a must. In this book, Ries teaches how you can learn the way and practices to make their startup a success. He is against the belief that startup success depends on doing the right thing at the right time. Also, he says that it has no connection with the good business genes you may or may not have. This book is a perfect guide for those starting a business. The Lean Startup also portrays the learnings of the author while working on his startup. This book offers a semi-scientific and real-world approach to help entrepreneurs find a profitable startup model. 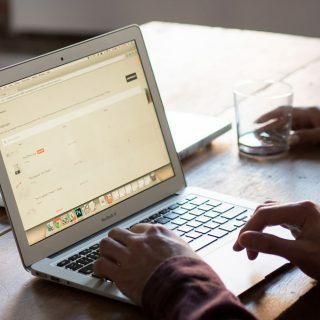 It also explains how to use validation to establish a business. If you also have the desire to open a restaurant and unleash the growing opportunities in the field, you must read ‘Setting the Table.’ This book is an autobiographical account of award-winning and world-famous restaurateur, Danny Meyer. 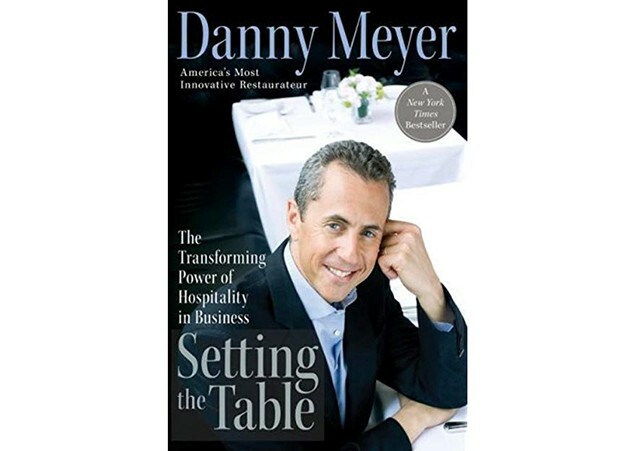 In this book, Meyer shares his journey as a successful entrepreneur for twenty-one years in the restaurant business. Sharing his learnings, he explains that Enlightened Hospitality is the philosophy behind his success. Further, he tells that no matter which industry you are in, as an entrepreneur you need to build strong in-house relationships. His philosophy applies for all and to any business type. According to Danny, entrepreneurs should treat everyone around them as a customer and ensure their satisfaction and appreciate every job they do. From suppliers, managers to waiters, you must keep every professional in your business happy and content. 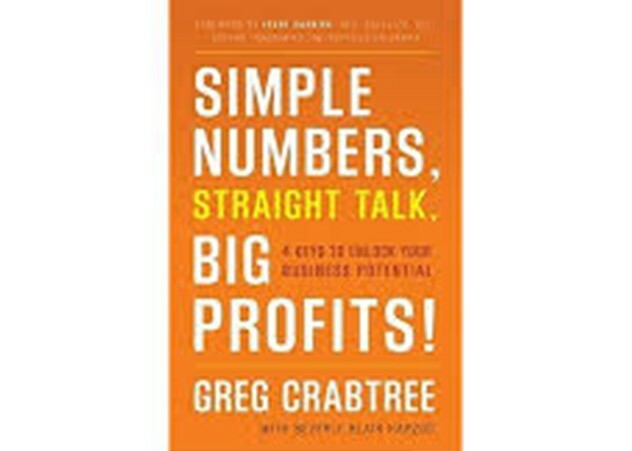 ‘Simple Numbers’ by Greg Crabtree is a step-by-step and easy-to-understand account of the financial errors businesses make and what they can do prevent those mistakes. Crabtree is a small business advisor, a successful accountant and also a popular presenter. Through his book, he shows how even entrepreneurs of small business can use the financial indicators of their firm to make smart decisions. Using real-life examples, he guides companies on how they can grow their startup revenue to $5 million and more with smart financial decisions. 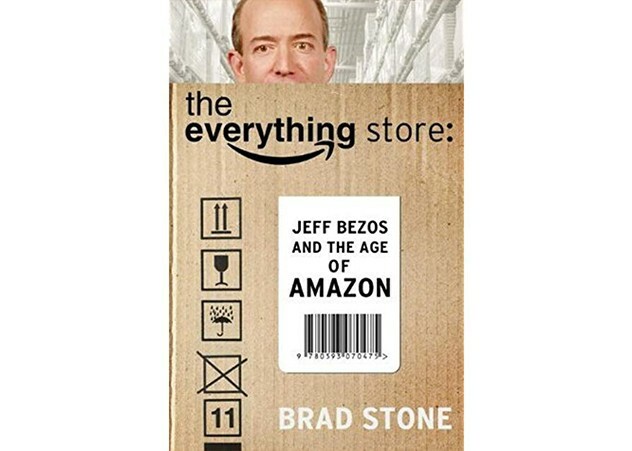 The Everything Store is an account of how Jeffrey Preston Bezos, the founder, chairman, CEO, and president of Amazon established an incredible online retail business. Author Brad Stone in his book documents the rise and the overall journey of Bezos based on more than 300 interviews. To write his book, Brad Stone interviewed many existing and former employees and executives of Amazon along with the founder’s family members. His purpose was to bring forward the success story and what strategies, policies and practices Bezos followed to rise to great heights. 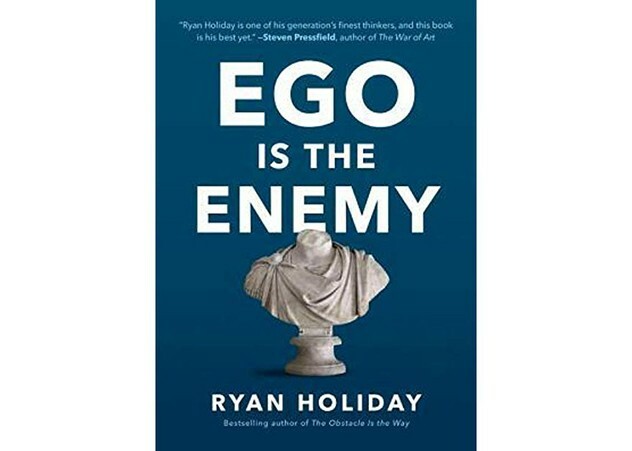 Ryan Holiday in his book ‘Ego Is the Enemy’ showcases how ego in an entrepreneur is unwanted. He condemns the psychology and the thinking that you are superior and it is because of you alone that your business is thriving. He states that the success of any business is a team effort and not an individual. The moment an entrepreneurs ego begins to create own hype, the concerned individual must work to get rid of the ego. The very belief that everything is about you and the world revolves around only you is the biggest enemy blocking the long-term success of your business. Hence, this book will help all the aspiring business professionals to work from the beginning on how they can prevent their ego from creating hurdles. It explains how one can achieve greatness by not letting ego overpower them. 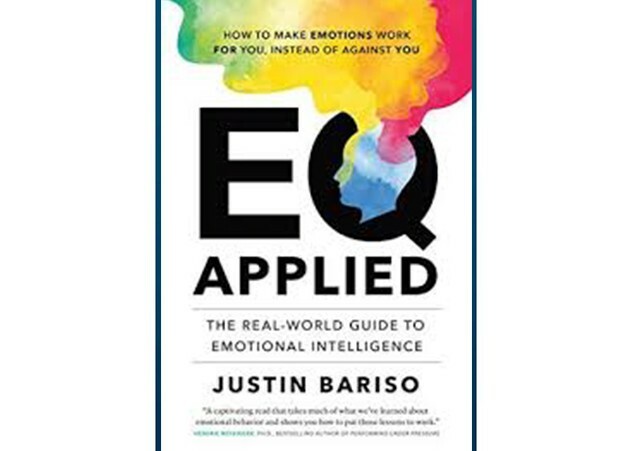 In his book ‘EQ Applied,’ Justin Bariso highlights the importance of emotions and how it is an essential leadership skill. If you hope to become a leader or an entrepreneur, then you must go through this book focusing on the importance of emotional intelligence with real-world examples. In today’s age of social media, people lack emotions and so the importance of emotional intelligence quotient (EQ) is more than ever before. 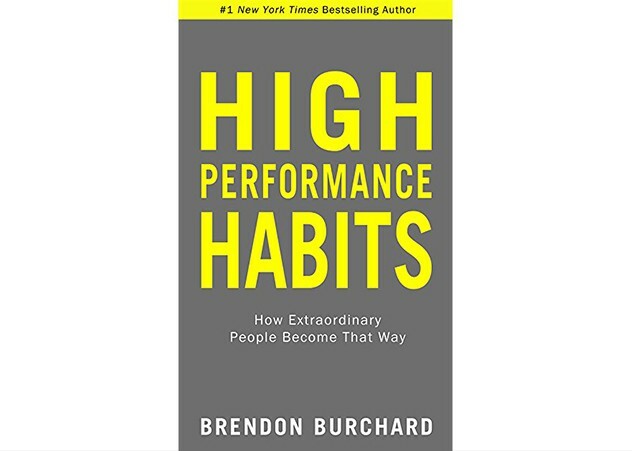 Combined with personal stories and scientific research, Bariso documents lessons on how a leader can make emotions work in favor both in personal and professional life. Daniel Coyle explains how diverse culture groups helps in building a great team. 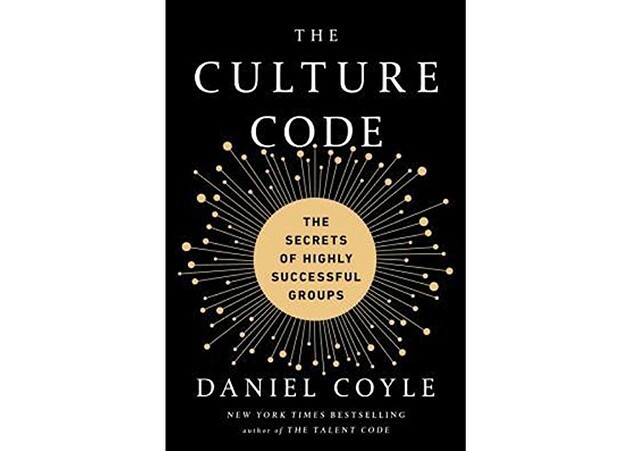 In ‘The Culture Code’, as the author he briefs on even though there are different cultural mind sets in a group but it is their uniform thinking that makes diversity work. The book accounts the varying dynamics of groups both small and large, formal and informal. His purpose is to teach businesses that cooperation is the key to success even in a diversified team of professionals with different cultural background. 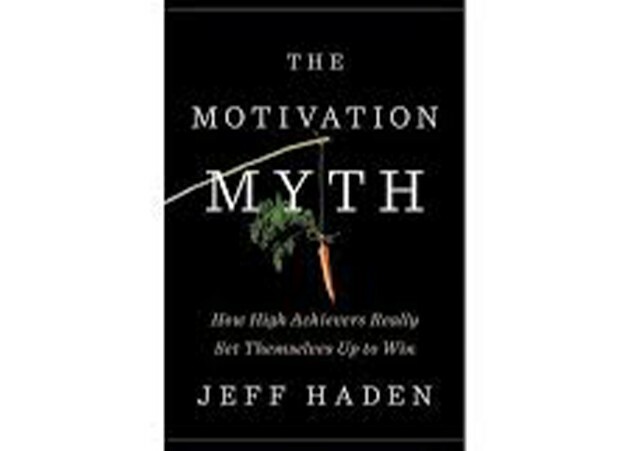 Jeff Haden’s ‘The Motivation Myth’ tells that staying motivated is necessary especially when you are starting a new business. However, motivation doesn’t come, or you get it. You need to create on your own. That means you need to appreciate every small success and embrace a little ray of hope on the journey. Staying motivated requires cherishing and celebrating every step you take to a higher goal. Most of these books are on account of real-life experiences of people related to various fields of business. Investing in business-oriented books will help prepare yourself before you start your business journey as a novice. You can get the much-needed expert guidance and advice. This will help nurture your leadership skills and lay the founding stone of strong entrepreneurial efforts. Angelina Smith is a marketing consultant with 15 years of experience in the execution of marketing strategies. Currently, she heads marketing department at eSalesData LLC, a renowned database company based out of Fremont, CA which offers customized and pre-built email marketing solutions to improve b2b sales leads for enterprises.